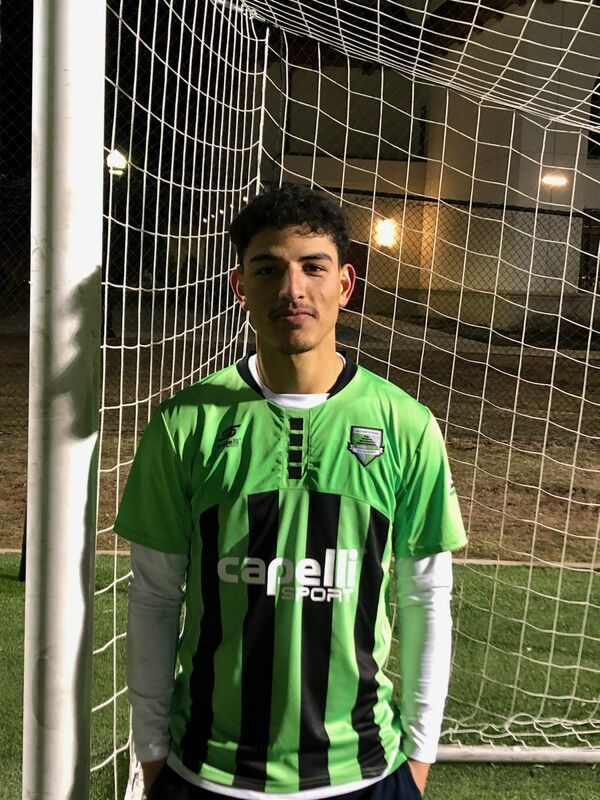 Cedar Stars Academy attacking midfielder Christopher Katona was nominated CSL Player of the Week for a league-leading fourth time this season after scoring a brace and tallying two assists in his side’s 6-0 victory over Zum Schneider F.C on Sunday. When hearing that he's last week’s top performer, Katona expressed how grateful he is to play for Cedar Stars. Katona went on to saying that his individual awards are nothing compared to the club’s current 10 consecutive clean sheets. 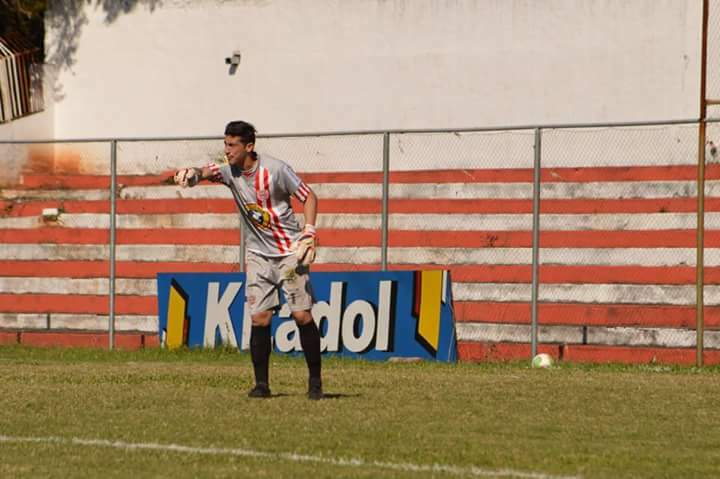 Cedar Stars Academy captain Christopher Katona praised keeper Bryan Lopez [in pic] and the defenders for the team's current 10 clean sheet run. For his first assist, Katona skinned by two Zum defenders before unleashing a thirty-yard pass to Walter Calderon, who smoothly volleyed the ball to the right near post. The New Jersey native has connected with Calderon on various occasions this season. Katona touched on his chemistry with the 21-year-old ex-New York Red Bulls youth player. “I'm fortunate enough to play alongside of him [Calderon],” Katona said. “He's the best forward/playmaker I ever had the privilege to play with. He constantly is willing to learn and grow individually to help better everyone else around him. I look forward getting on the field with him every game I play. Calderon registered five goals and five assists in his first five CSL games. Katona ranked the El Salvaldor native the best current CSL player. Going back to Katona’s performance versus Zum, the midfielder spotted Matthieu Le Roux in the box with a short pass for his second assist. “Looking at the stats on paper regarding goals and assists, I have always set out to assisting or creating opportunities for others first prior to scoring,” the CSA skipper said about sending his teammates on goal. As for his goals, Katona managed to hit a shot in the net on a 50-50 with the opposing keeper from the top of the box to net his first goal. And for his second goal, the former Richard Stockton College star player side volleyed the ball to the bottom left corner from Michael Olla’s pass. Katona scored in each of his last nine CSL games. “Nine games in a row? Dang. I honestly think just being able to put myself in the right position,” the American answered when asked what’s the main factor behind his goal scoring display. The attacking midfielder leads the league in scoring, recording 21 goals in 14 matches—10 more goals than the second top scorer. Katona is pleased of his goal and assist tally but highlighted that winning is his main priority.